New for 2014 is our Cat Hamper! 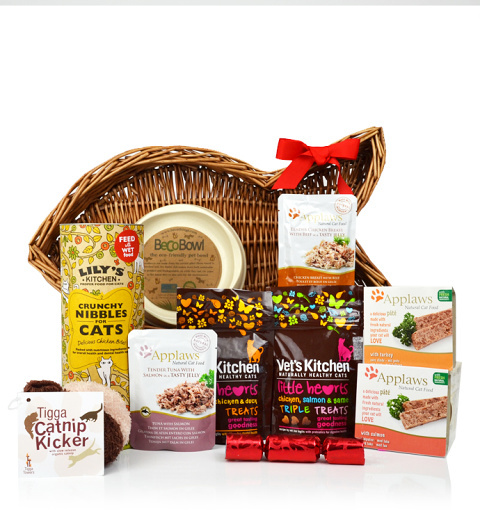 Perfect for our feline friends who love napping, playing and doing everything that cats love, the basket has everything from delicious cat food, toys to catnip! The Cat basket is availed for UK delivery. Meow!